Oracle RAC now available on Docker..!! 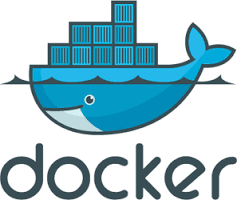 Now you have an opportunity to try RAC on Docker for yourself, as Oracle has just released Docker build files to create an Oracle RAC Database Docker image. Click the link down below to read about it. Oracle RAC now available on Docker!